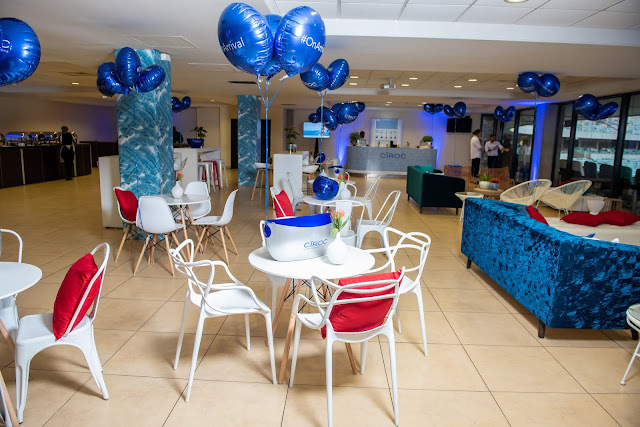 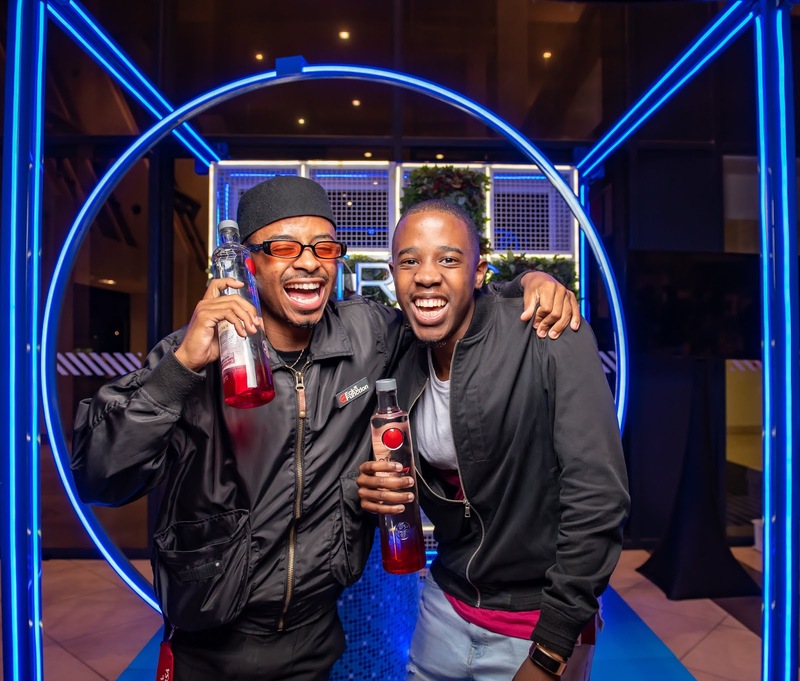 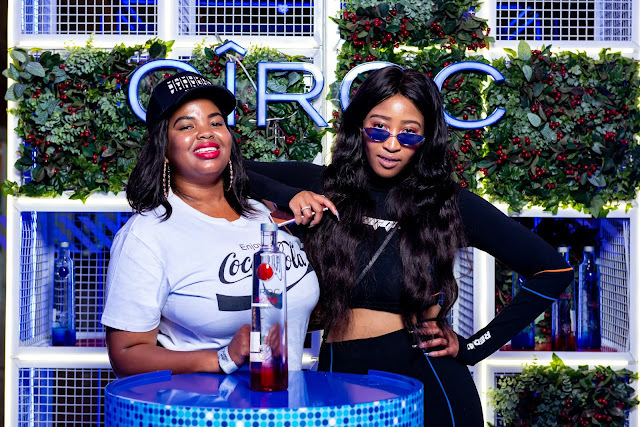 Multi-award winning superstar Cassper Nyovest kept the promise he made last year to Fill Up Moses Mabhida Stadium and luxury vodka, CÎROC, was there to celebrate his milestone achievement. 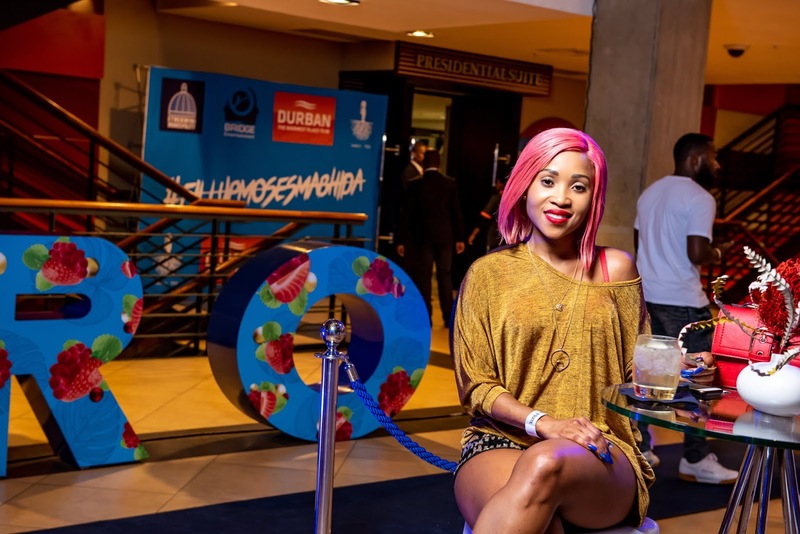 With an epic line-up of guest appearances from Sjava, Okmalumkoolkat, Mahotella Queens, Shwi Nomtekhala, Nadia Nakai and Durban finest Babes Wodumo, Destruction Boyz and Mlindo the vocalist, Cassper’s Fill Up Moses Mabhida is now the benchmark for future productions of this scale. 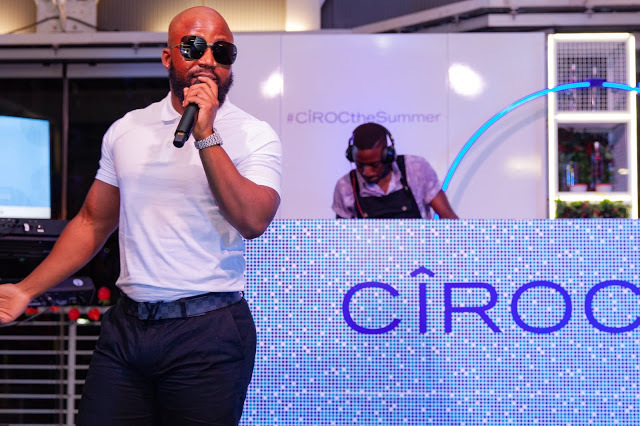 His heart-thumping performance and world class production exceeded expectations and left fans in awe. 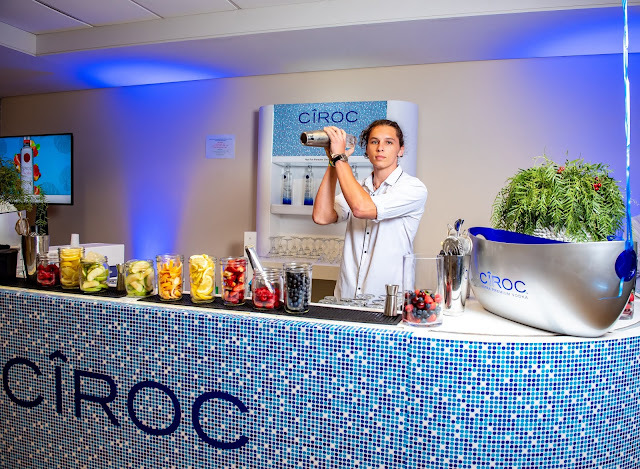 CÎROC, in their exclusive VIP lounge, treated some of Durban’s most fashionable socialites to delicious summer cocktails made from the newest addition to their collection, CÎROC Red Berry. 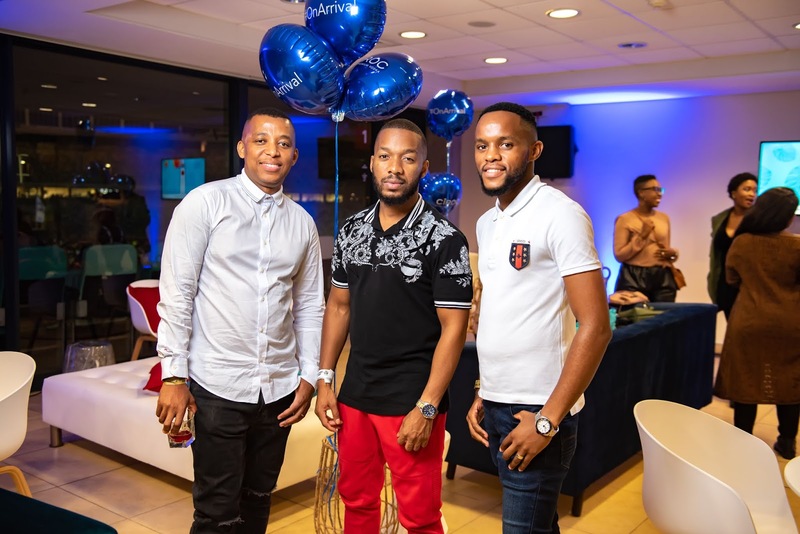 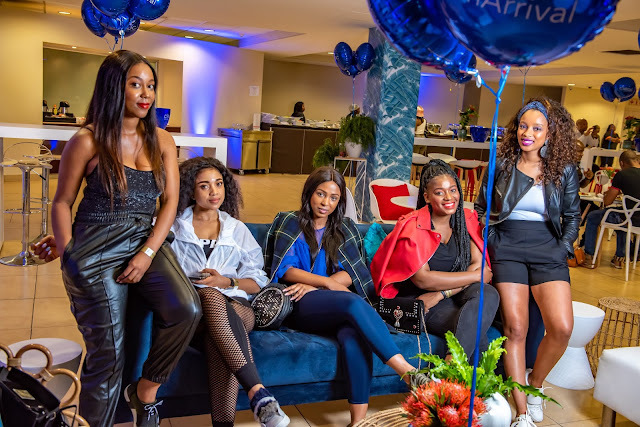 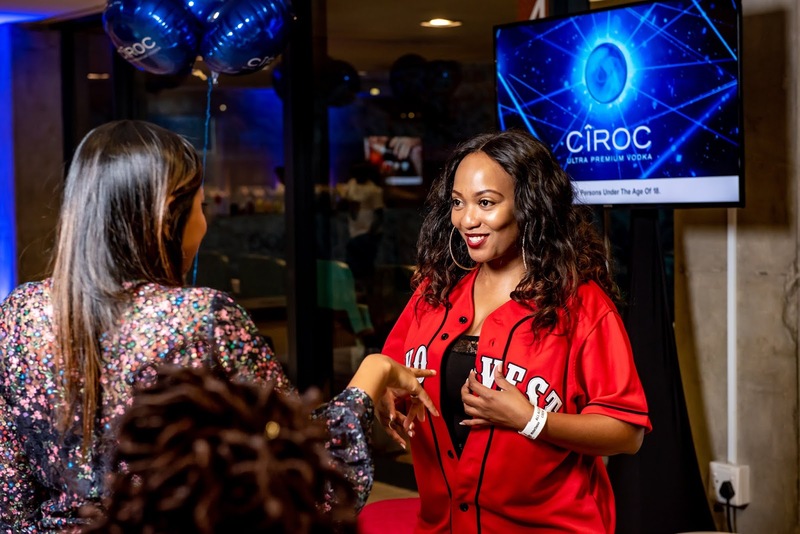 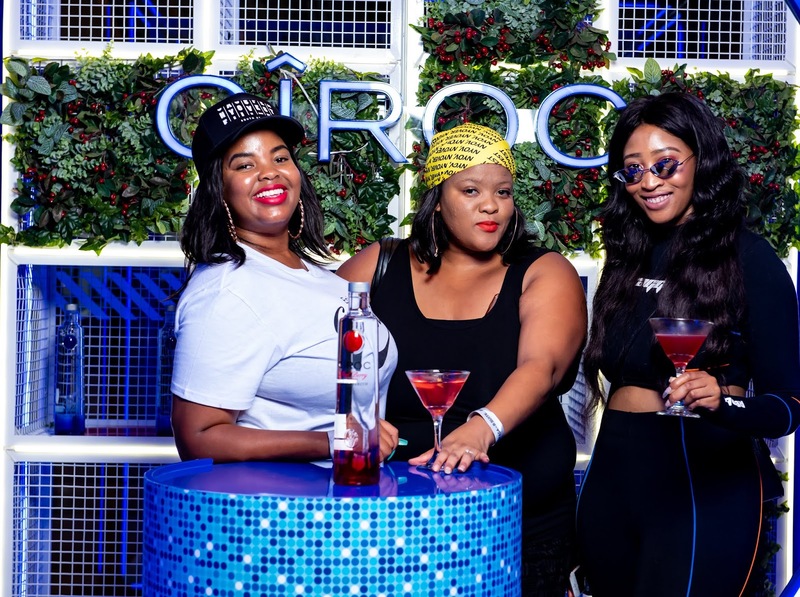 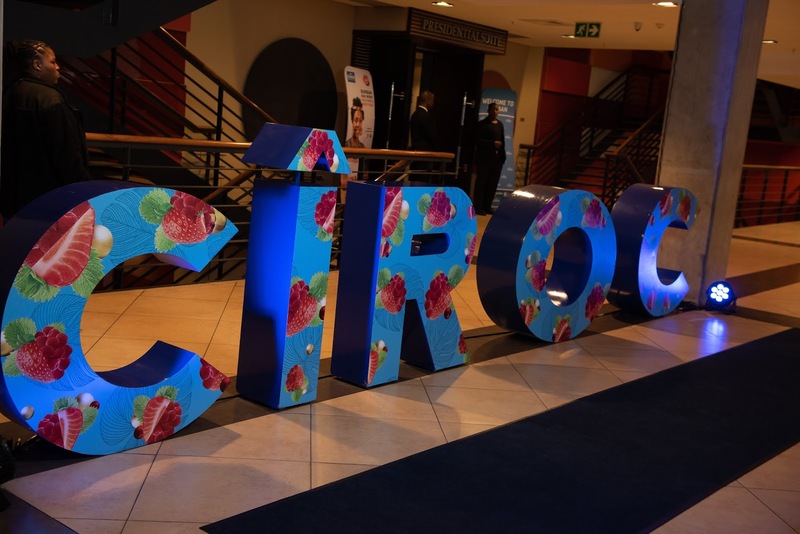 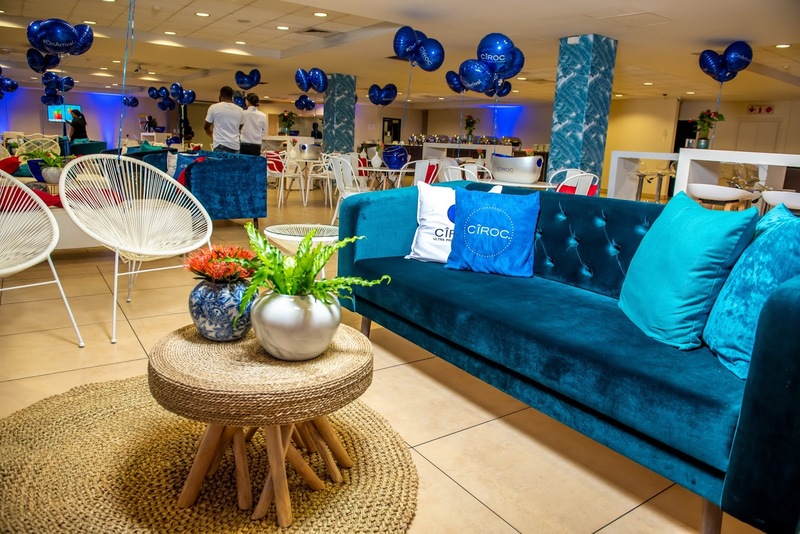 Selby Mkhize, Ntokozo Dlamini, Nelisa Mcunu and Nokuthula Mabika to mention a few, enjoyed the 4th instalment of the Fill Up movement, arguably the biggest local concert this year, in the luxury and comfort of the CÎROC lounge.